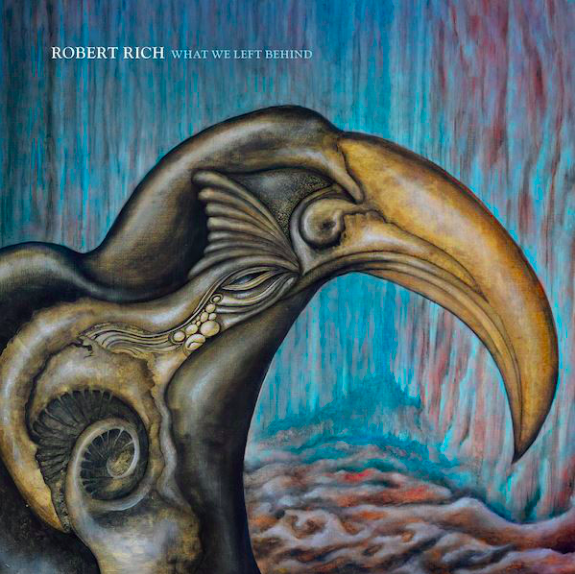 We’ve got our more recently added Robert Rich items on sale this week, along with a few of his other great titles! 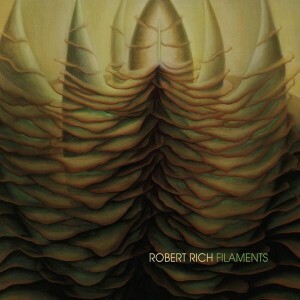 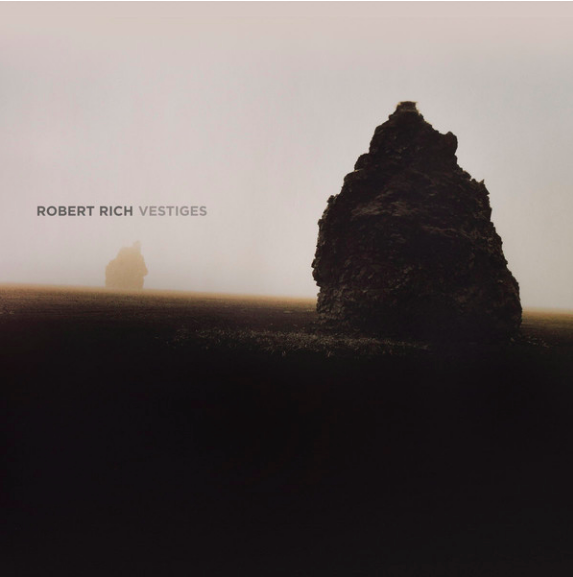 Hypnos is pleased to collaborate with Robert Rich on this deluxe reissue of Rich’s out of print classic ambient drone work. Originally released on cassette individually three decades ago, Trances and Drones were later released together on double-CD by Extreme (1994) and Release (2000). 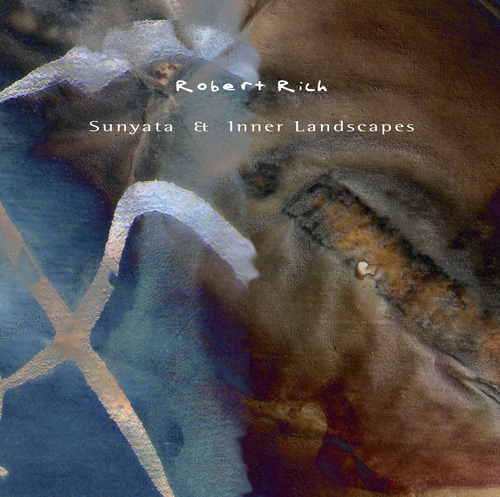 We’re very pleased to make available this archival 2CD digipak reissue of two of Robert Rich’s earliest albums, Sunyata and Inner Landscapes. 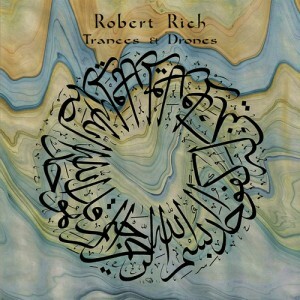 Both albums were originally released on cassette, then issued for the first time on CD by Hypnos in 1999-2000. Two classic Robert Rich albums together in a deluxe package including 2CDs, 6-panel digipak and 8 page booklet insert. Three decades after the release of my early works “Sunyata” (1982) and “Inner Landscapes” (1985), we created an archival edition with the help of Mike Griffin at Hypnos, who sponsored the first CD re-issues of these albums back in the late 1990s. 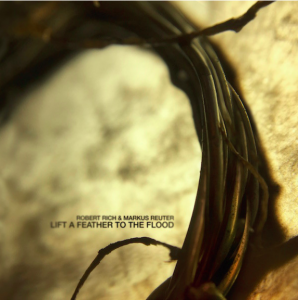 After those pressings sold out, we decided to wait before bringing them back, assuming that the interest in physical media might be diminishing in favor of downloads. As it happens, people still express interest in getting a beautiful artistic package holding music that somehow stays relevant after all these years.